FastGun turnbuckle is the No. 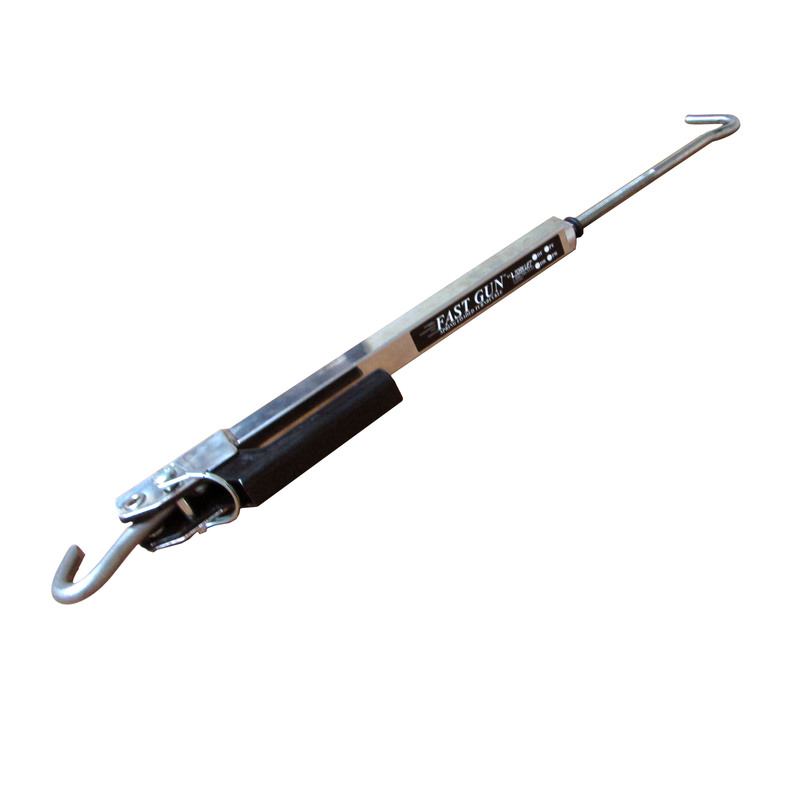 1 selling quick-disconnect turnbuckle. 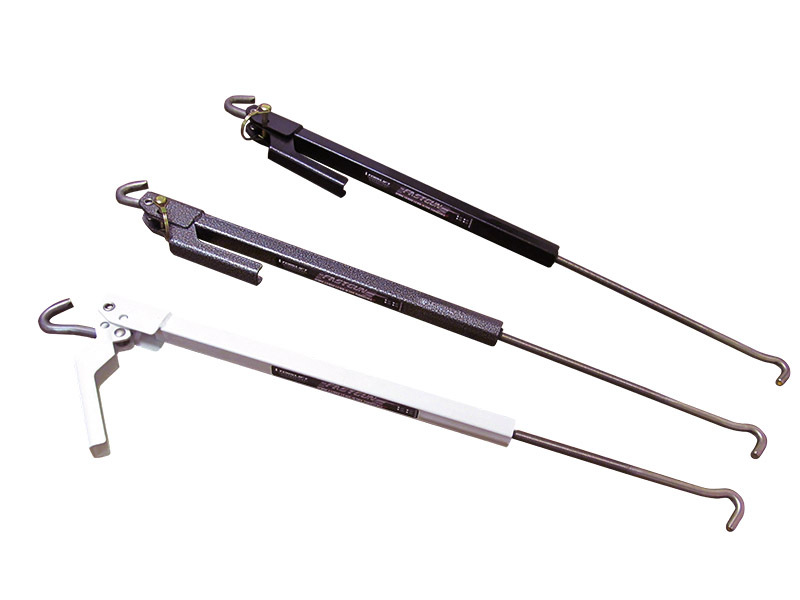 This stainless steel turnbuckle comes in sets of two and are spring-loaded with spring tension indicators. 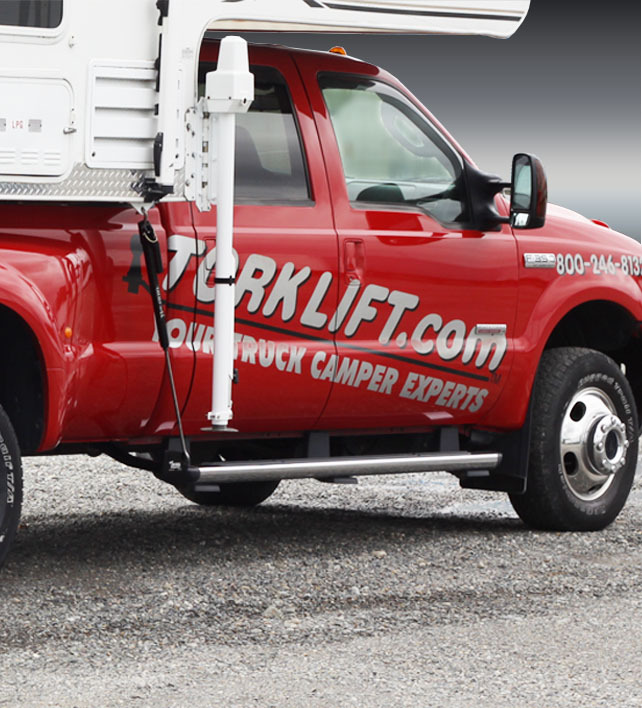 Long range FastGuns are made for Torklift frame-mounted tie downs with a reach of 25” to 43”. 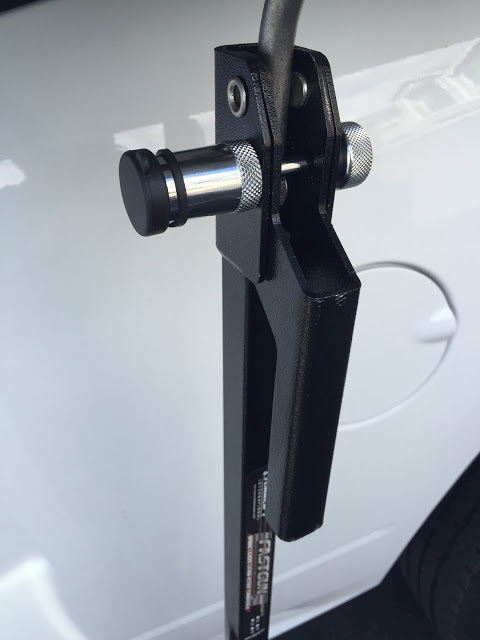 Shorter sizes: FastGun .45 are made for bed mounted tie downs with a reach of 14 ½” to 21 ½”. Legendary Lifetime Warranty and proudly made in the USA. FastGun Locks sold separately. The Original FastGun .45 is made to attach to bed-mount tie down systems while Original FastGun Long Range are made to attach to Torklift's TRUE Frame-Mount Tie Down system. Remember to mark your Original FastGuns as shown on the label below to allow easy re-installation. Click Here for information on how to properly care for this product.